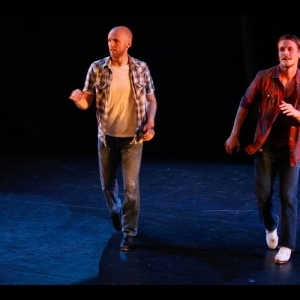 A Two-Man Tap Dance Extravaganza! 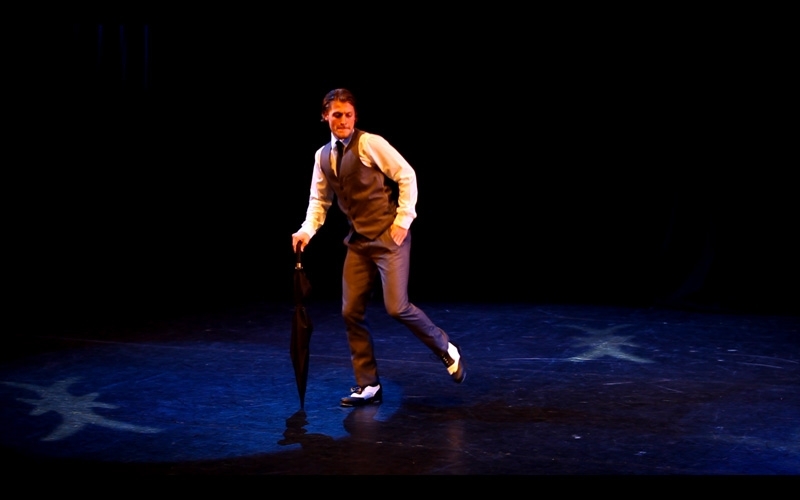 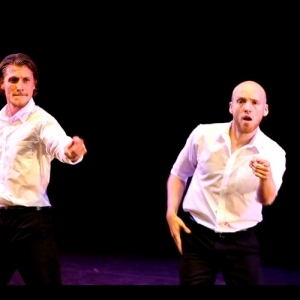 The Tap Brothers is a two man tap show that takes you on journey through time to explore the wonderful eras and styles of tap dance as we know it! 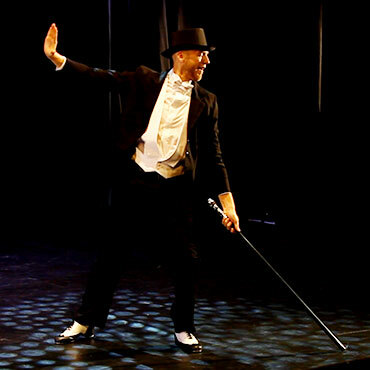 From Fred Astaire to Flatley, this show has it all. 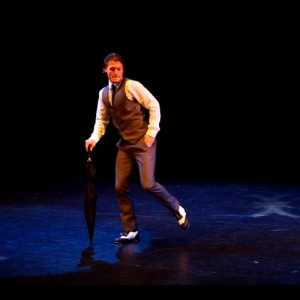 Starting with the golden era of Hollywood, when Fred Astair and Gene Kelly graced the silver screen and became heros of the tap dance world. 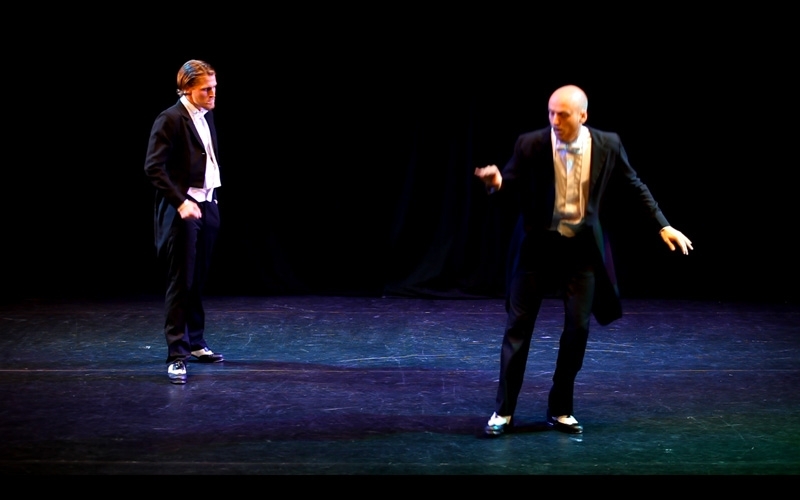 Complete with tailcoats, hats and canes, the Tap Step brothers recreate some iconic moments from these unforgettable movies. 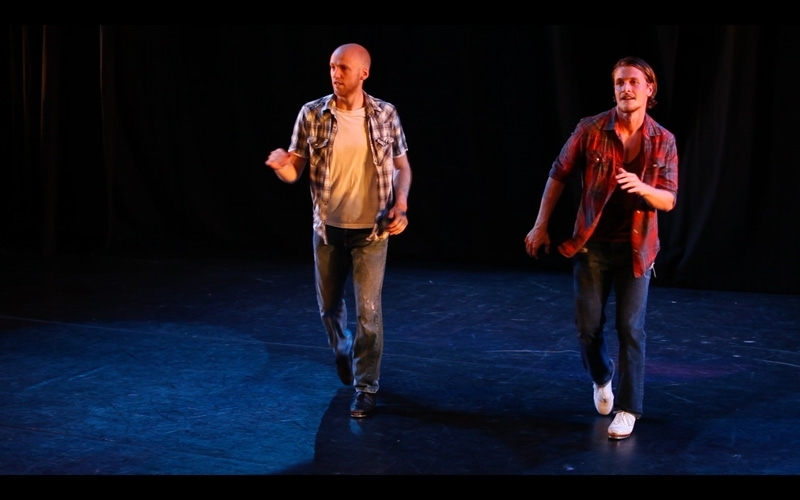 Moving across to the Celtic influence and the sounds and rhythms made famous by Michael Flatley. 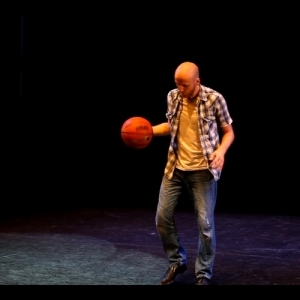 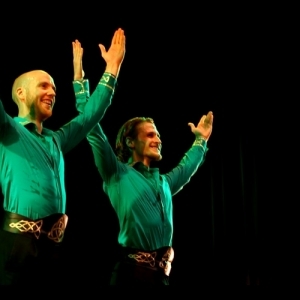 The Tap Brothers perform thundering Irish dances set to well known songs from the Emerald Isle. 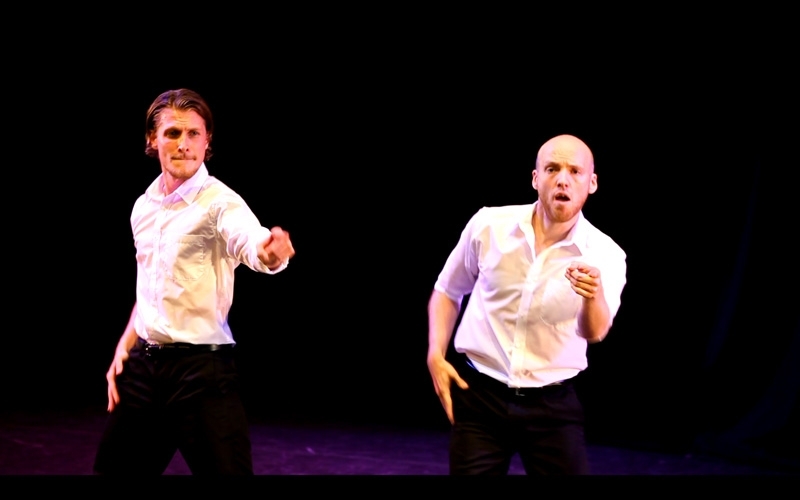 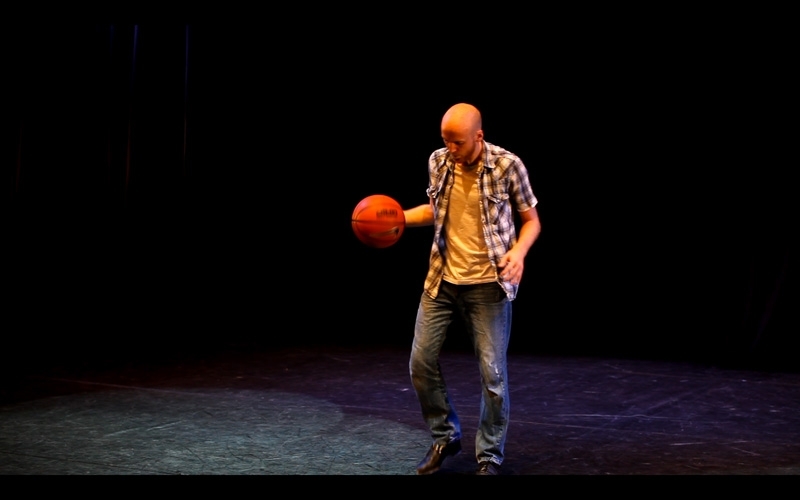 Finally, we pay homage to the modern percussive, ‘Stomp’ type performance that fuses tap with a street dance flavour and can even feature some amusing audience participation. 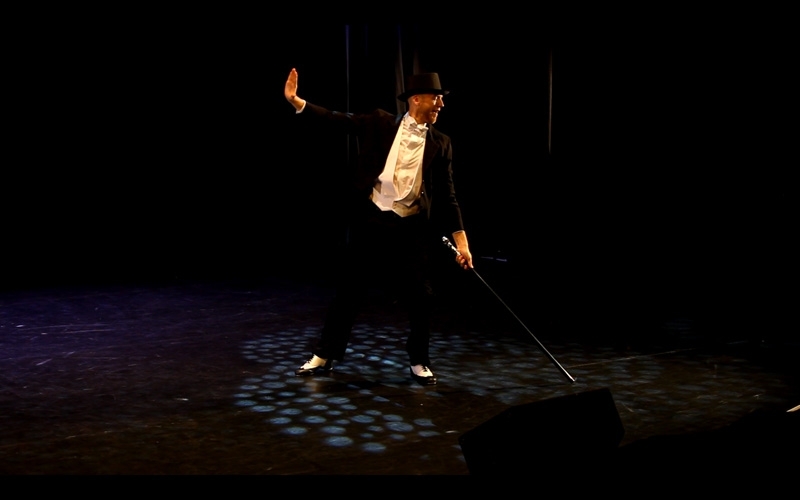 Be prepared to be entertained, enthralled and left toe tapping away! 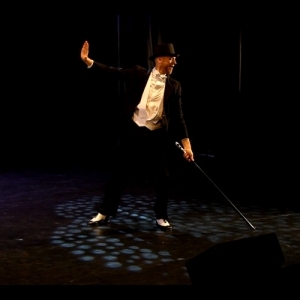 The full show length is 55 minutes long and can adapted into shorter performances if required.